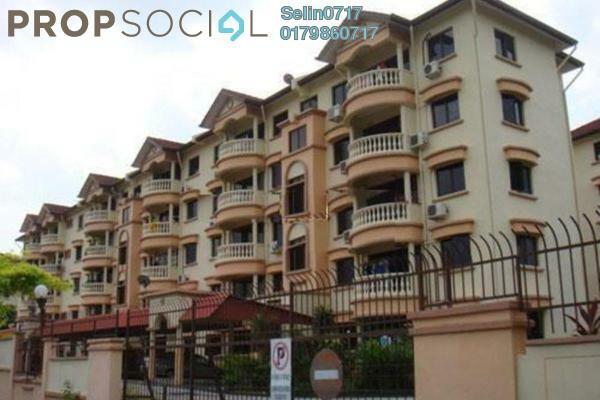 Explore the properties offered within Sungai Ara. You may find something suitable, be it for your own stay or as an investment. 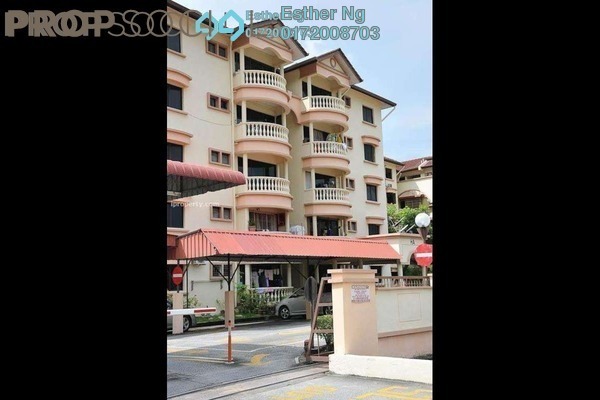 Browse through our superb properties For Sale in Sungai Ara. 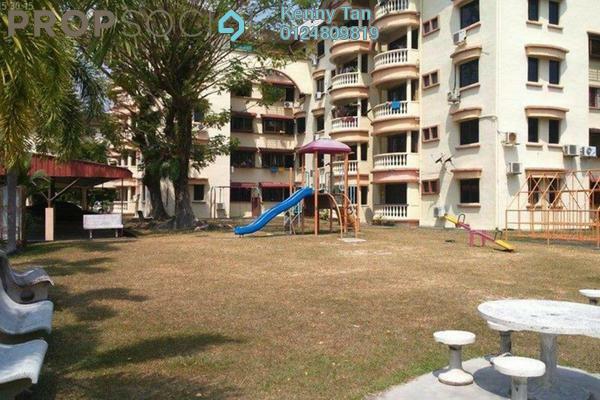 Browse through our superb properties For Rent in Sungai Ara. 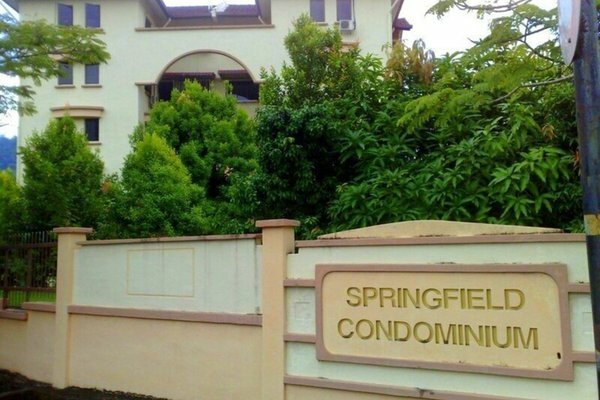 Get a Sungai Ara specialist to answer your enquiries and help you find your perfect home! 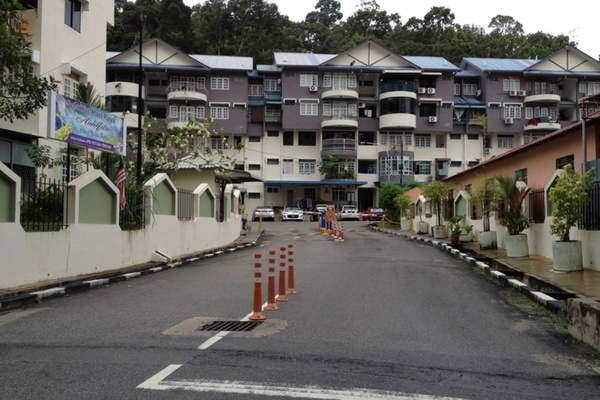 Sungai Ara is a neighbourhood located in the southeastern side of the Penang Island, approximately 25 minutes by car (or 15 km) from the heart of Penang's state capital, Georgetown. Originally a farming village, Sungai Ara's name is drawn from the name of the Ara river that flows through it. The neighbourhood has undergone a transformation ever since its early days, as many developers are choosing this area to launch their new projects. 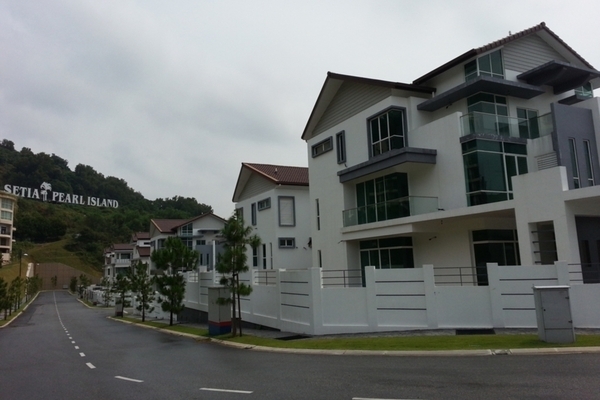 The demand for properties is high in Sungai Ara, especially due to the industrial and free trade zones in the south of Penang, as well as with the opening of the Second Penang Bridge leading to the mainland. 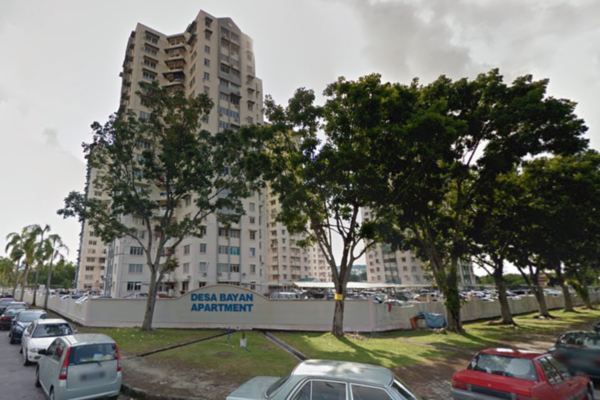 There are a mixture of condominium and landed properties in Sungai Ara, ranging from medium-cost to luxury. 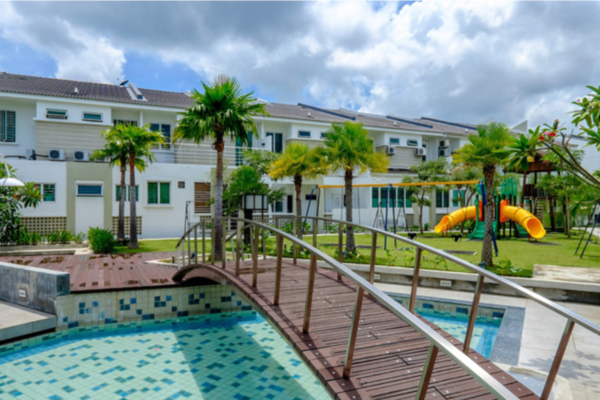 Developers with properties in the neighbourhood include Asia Green Group, Ideal Property, IOI Properties Group, Palmex Industries, Reka Indah, SP Setia and Zantalite Enterprise. Sungai Ara is also known to be a relatively safe neighbourhood and a convenient location for those who are working and studying in educational institutions in nearby neighbourhoods such as the University of Science, Malaysia (USM), which is situated in Gelugor, and Inti International College Penang in Bukit Jambul. 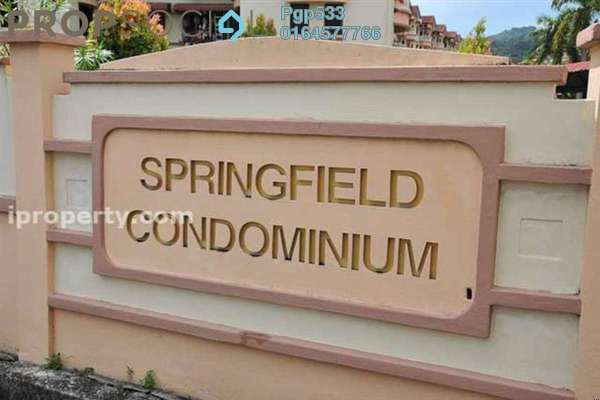 Amenities in the vicinity of Sungai Ara include the Sungai Ara Food Court, a wet market, schools like SK Mutiara Perdana, SJK (C) Chong Cheng, SK Sungai Ara and SMK Sungai Ara, as well as petrol stations, convenience stores and clinics. A short distance away from the neighbourhood are even more hypermarkets, retail and food outlets like the Giant Hypermarket, Elit Avenue and Queensbay Mall. There are several main roads within the neighbourhood, such as Jalan Dato Ismail Hashim and Jalan Tengah. 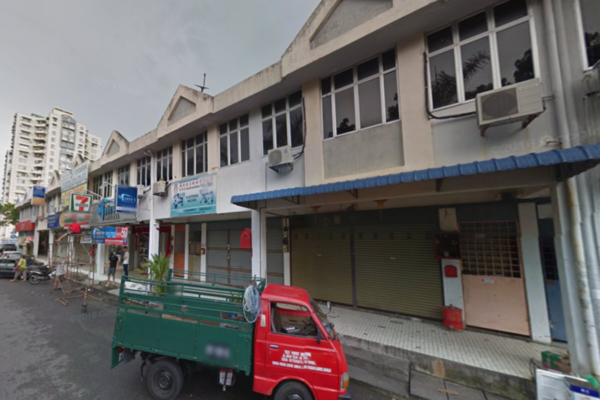 The former used to be called Jalan Sungai Ara, but was renamed after a famous Malaysian Al-Quran reciter – the nine-time champion of the national Qari competition and eight-time international tilawah champion. Public transportation is pretty convenient in the neighbourhood, with properties nearer to the main roads benefiting from the proximity to bus stops. Rapid Penang buses that pass through the neighbourhood, including 301, 302, 303, 304, 305, 306, 307 and 401E, provide easy access to other areas like Georgetown, Batu Maung, Relau, Sungai Nibong, Bayan Lepas and Balik Pulau. 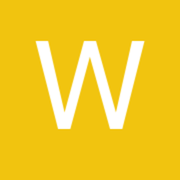 With PropSocial, everyone can now find their dream home. 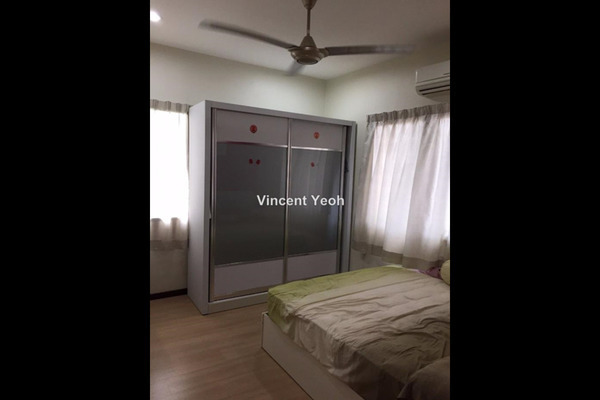 Looking for a home in Sungai Ara Fill in your details and we will get right back to you! narrow road which cause traffic jam and alot of pot holes. But there is alot of food court and very convineint. There is giant nearby.